In situations wherein the primary issue is loss, optical amplifiers can indeed be used to amplify the signals without conversion into the electrical domain. 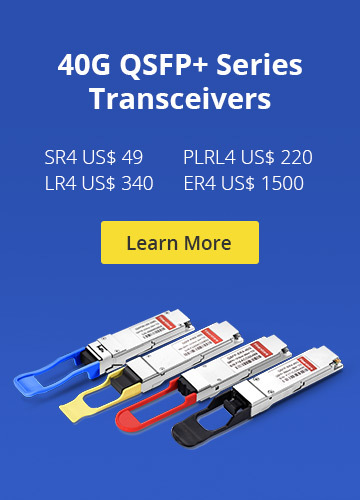 Such Optical Amplifiers have truly revolutionized long-distance fiber optic communications. The purpose of an optical amplifier is to restore the signal power level, reduced due to losses during propagation, without any optical to electrical conversion. Most optical amplifiers amplify incident light through the stimulated emission, the same mechanism that is used in lasers, but without the feedback machanism. the main ingredient is the optical gain realized through the amplifier pumping (electrical or optical) to achieve the population inversion. the optical gain, generally speaking, is not only a function of frequency, but also a function of local beam intensity. The figure below shows the principle of optical amplifier. In comparison with electronic regenerators, optical amplifiers do not need any high-speed electronic circuitry, are transparent to bit rate and format and, most importantly, can amplify multiple optical signals at different wavelengths simultaneously. Thus, their development has ushered in the tremendous growth of communication capacity using Wavelength Division Multiplexing (WDM) in which multiple wavelengths carrying independent signals are propagated through the same single mode fiber, thereby multiplying the capacity of the link. Unlike electronic regenerators, WDM amplifier does not compensate for dispersion accumulated in the link and it also adds noise to the optical singal. Optical amplifiers have a large impact on optical fiber transmission systems. They can compensate for the loss of optical fiber transmission lines, thus reducing the number of electrical repeaters. A major economical advantage is the ability to amplify simultaneously a number of WDM signals. In a long-haul transmission line (shown in the figure below), the optical amplifiers, indicated by solid triangles, are used as booster amplifiers at the transmitter, in-line amplifiers, and pre-amplifiers at the receiver. The in-line amplifier is called a 1R repeater. Typically, a 1R repeater is inserted every 80-100 km in long-haul transmission systems. An EDFA is most commonly used for the amplifier in the Conventional band (C-band) of the spectral region 1530-1565 nm. This is because the transition from the metastable state to the ground state of an EDFA falls into the C-band. Click for product details of the C-band EDFA. Each time the signal passes through the optical amplifier, the amplifier noise is accumulated, resulting in Signal Noise Ratio (SNR) degradation. Therefore, after a few passes of the 1R repeaters, the optical signal is regenerated by an electrical 3R repeater which has the three functions of reshaping, retiming, and regeneration. Several types of optical amplifiers have been introduced so far: Semiconductor Optical Amplifier (SOA), Raman Fiber Amplifier (RFA), rare-earth-doped fiber amplifier (Erbium-Doped EDFA operating at 1500 nm and Praseodymium-Doped FDFA operating at 1300 nm), and Optical Parametric Amplifier (OPA). The primary amplifying bands of EDFAs are the C-band (1535-1565 nm) and the L-band (1570-1610 nm); however, there have been reports of extending the operating range of EDFAs to the S-band (1460-1530 nm). On the other hand, RFAs can be made to operate in any band. SOAs capable of operating in different bands are available. OPAs use nonlinearity to amplify a signal and can be made to operat in any band. 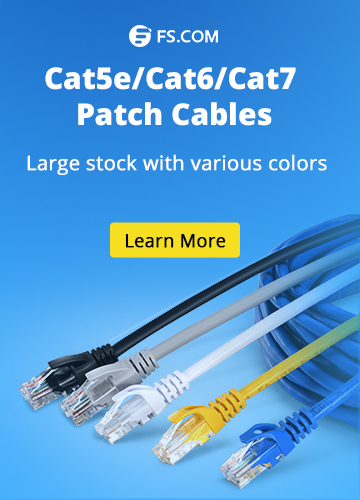 Today, most optical fiber communication systems use EDFAs due to their advantages in terms of bandwidth, high power output and noise characteristics. RFAs and SOAs are also becoming important in many applications. The work on OPAs has shown that it is possible to achieve broadband amplification with very low-noise figures. Optical Amplifier C-Band EDFA, optical amplifiers, WDM amplifier. permalink.